Full day Loire Valley Chateaux tour will take you to Chateau d’Amboise.the once royal castle or Clos Lucé, the final residence of Leonardo de Vinci. This afternoon visits to Chenonceau and Chambord castles. 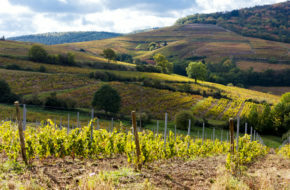 Explore the Loire Valley Chateaux. You day will take you this morning to the royal castle, Chateau d’Amboise or Clos Lucé, the final residence of Leonardo de Vinci. 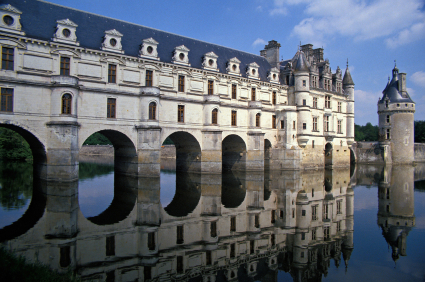 Then this afternoon visits to Chenonceau and Chambord castles. 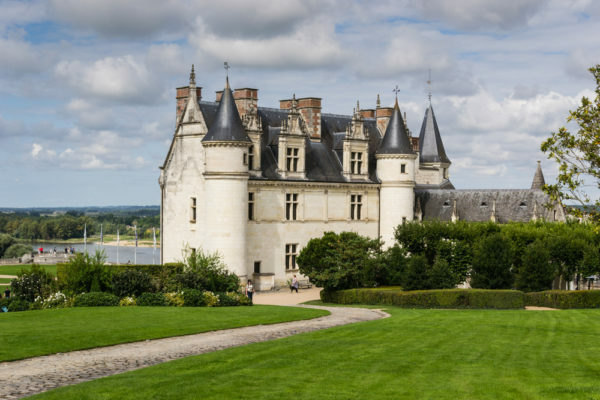 Visit of Amboise castle, the Royal House,the Chapel (Leonardo da Vinci’s tomb) and the gardens or select a visit of Clos Lucé in the Footstep of Leonard de Vinci with visit to the manor-house where this genius lived, an introductory tour of the park, theme kiosks. 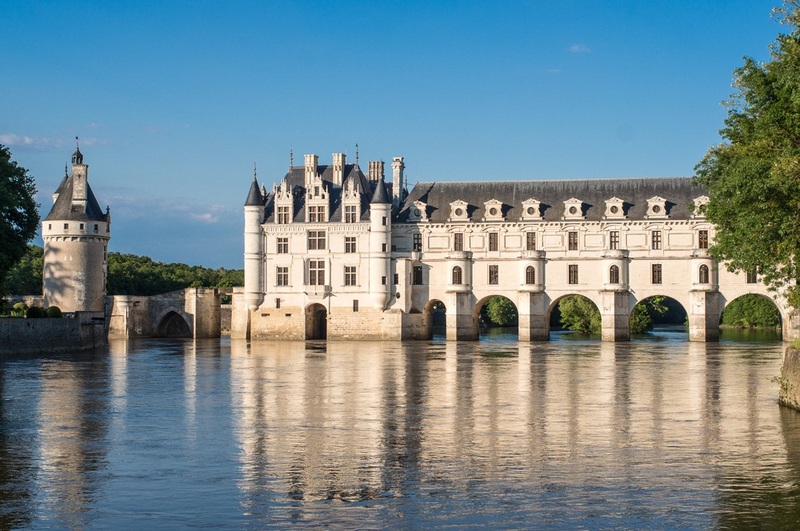 This afternoon a visit to Chenonceau castle built on the river Cher, where the unique beauty of its architecture reflects in the water. The final tour of the day is to Chambord castle with its 128 metres of facade, 440 rooms and 365 fireplaces, Chambord, near Blois, is the largest of the Loire Valley castles. 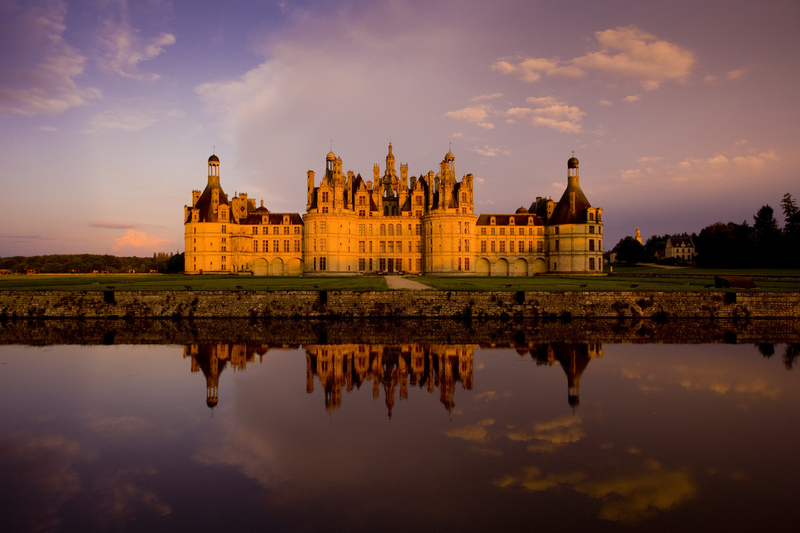 Its moat, surrounding walls and central Keep with four towers, expresses the strength of French architecture.